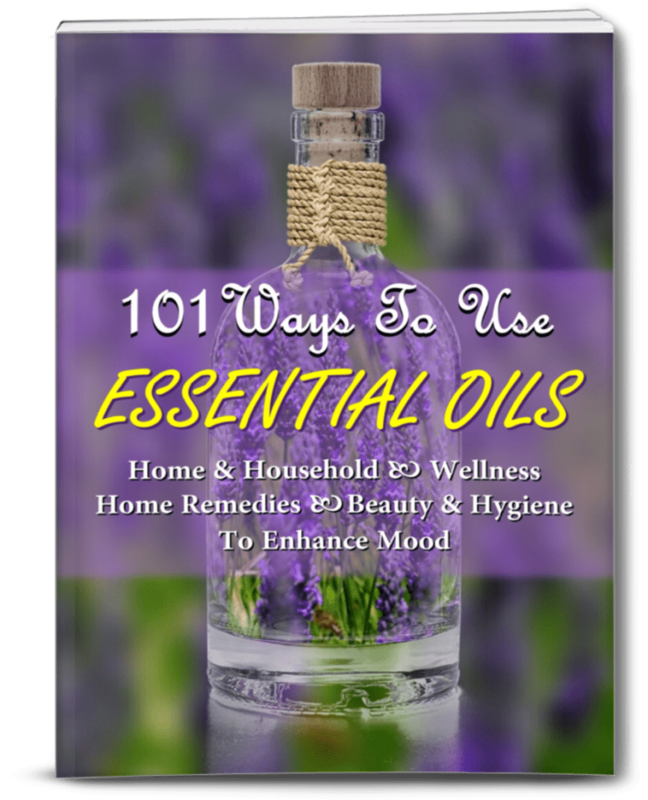 Healing herbs are herbs that not only offer seasonings for food and beautiful scents in your home and yard, but also have natural healing abilities. 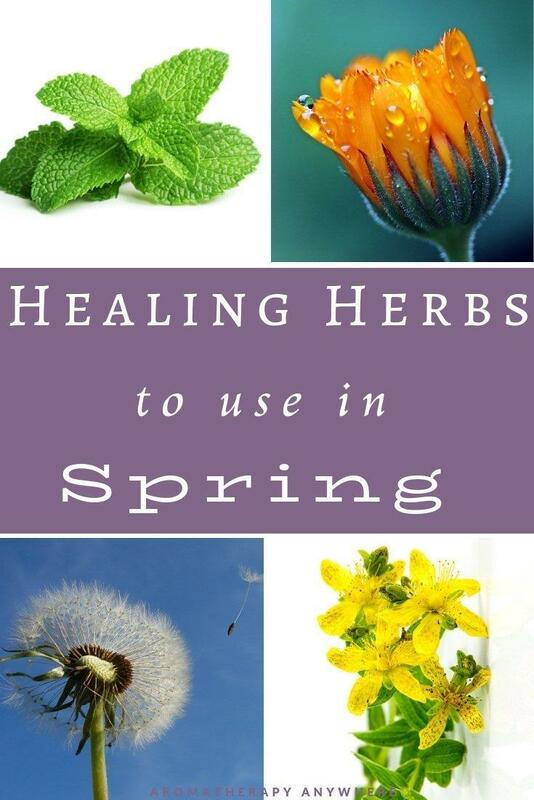 For the springtime, it is good to look for herbs that grow during this season, as they are easier to find and often more potent. 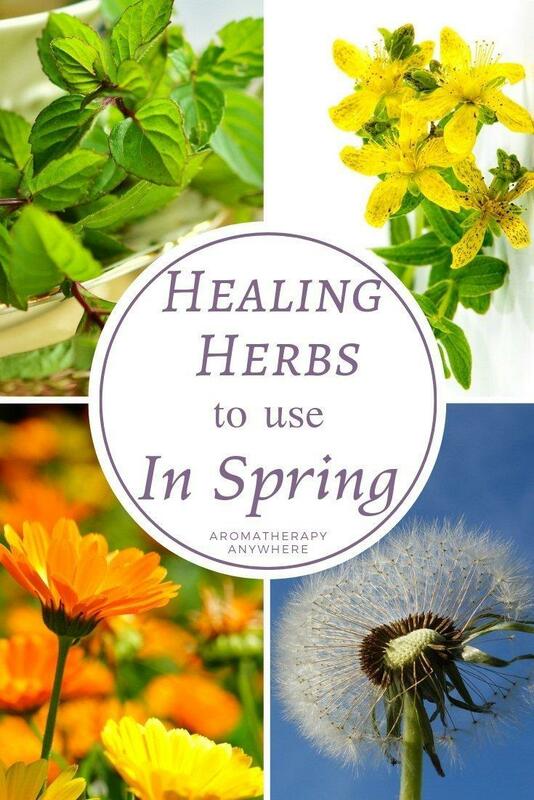 Take a look at these spring herbs that provides excellent natural healing powers. This is not only an herb that is in season during the spring, but one that has some unique health benefits for this time of year. Calendula contains phytochemicals, which are great for helping to protect you against bacteria and viruses. It can also help with cuts and scrapes, as well as burns, which might happen when you spend more time outdoors. Other healing benefits of calendula include helping with acne and eczema, pink eye, ear infections, and sunburns. There aren’t many reasons not to use it! Mint is a great herb to grow at home because it is easy to find and easy to care for. It will make your backyard, porch, or kitchen smell great, and can be used for cooking and healing benefits. 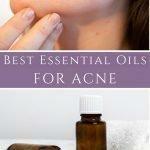 You can also make your own DIY skincare and beauty products with mint, so there is a long list of uses. Many of the health benefits of mint come from the fact that it is soothing and refreshing, perfect for warm spring weather. Use this healing herb on your sunburns or other skin issues during the spring, or add it to your food or drinks to help with indigestion and morning sickness. Dandelion root is often found year-round in mild climates, but it tends to grow wild in the spring. If you have a yard, you probably see it growing without ever having to plant it. All parts of the dandelion root herb can be used, including the leaves, flowers, and even the roots. Use dandelion root when you need to detox your body, make your own healing tonic, or to help with liver and gallbladder function. The best thing about St. John’s Wort in the spring is that it helps with both physical and mental issues you might be facing. If you tend to get depression or anxiety, taking this herb or supplement can help tremendously. It is also good for many physical issues, including helping reduce pain and tension in your muscles, and treating sunburn or skin wounds.